At some point, every app marketing team must ask one important question: How will this app make money? Of course, some apps address this by charging mobile users a fee to even install them. But the truth is, many mobile users these days will hesitate—or outright refuse—to pay for an app up front. So, earning money from an app in today’s marketplace requires a more nuanced approach. This is where the concept of mobile app monetization comes in, or the process of generating revenue from an app. Earning income from an app without charging up front depends on building up a base of highly engaged users—meaning monetization is closely tied in with how you market your app. Freemium model: Offer a basic version of your app for free; offer a premium upgrade for users seeking added value. In-app purchases: Offer paid enhancements within your app, like “buying currency, characters, tools or weapons” in a gaming app. Free trial periods: Offer a limited free trial to demonstrate your app’s value to users before requiring payment to continue. You’ll notice all of these strategies involve providing enough value to app users that they see it as a fair exchange to pay for premium access or additional content. 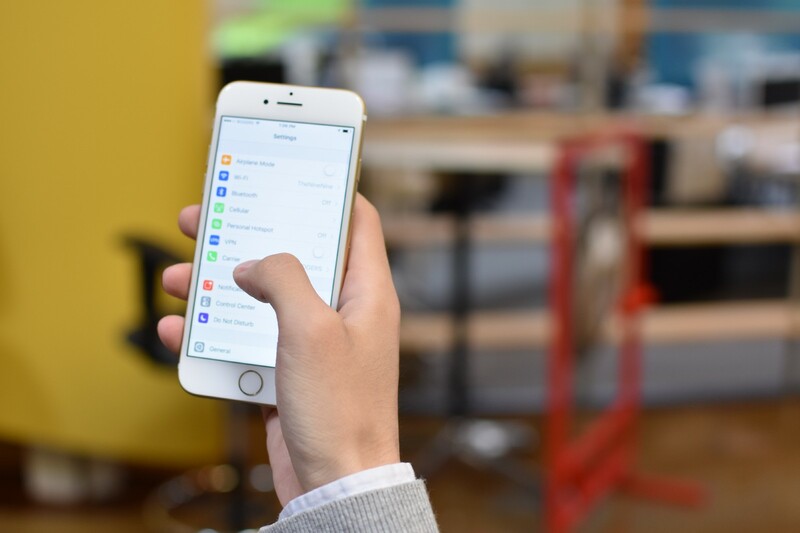 Mobile users today have millions of apps from which to choose, but a finite amount of time in a day and a limited amount of storage space on their devices. 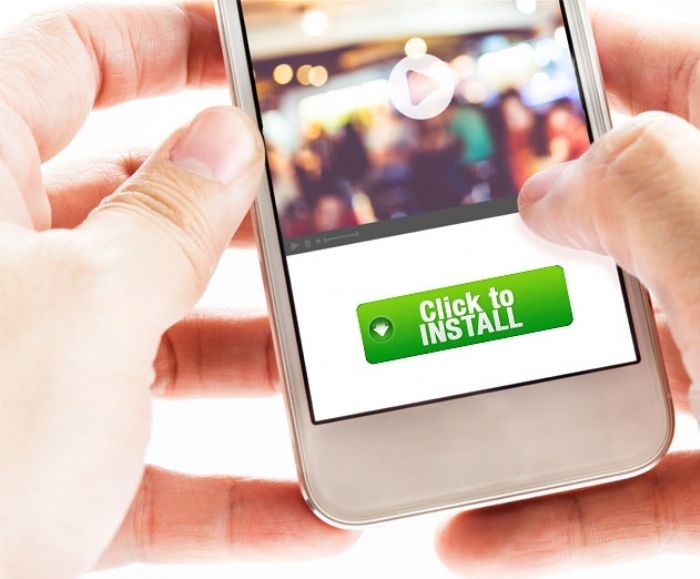 This creates a landscape where apps must compete for users’ attention if they hope to drive installs and, more importantly, retention over time. As eMarketer reports, more than one-fifth (21 percent) of app users launch a new app only once. Meanwhile, just 38 percent of mobile users will launch an app 11 or more times. To say mobile app user retention is a challenge in regard to monetization would be an understatement. Only active users engage in important post-install events that drive revenue. Besides using push notifications to re-engage dormant users, how can you maximize user retention and engagement over time? Well, it all starts with savvy mobile app advertising. Treating app installation like a pure numbers game is fallacious thinking because it prioritizes the quantity of users over the quality. Put it this way: One user who subscribes or consistently makes in-app purchases is more valuable than 100 users who install an app for free, then stop using it. Any effective app marketing campaign must focus on attracting the users most likely to convert. The good news? Your target audience already holds massively important insights into who’s interested in actually using your app over time. Take the time to truly understand your app’s target users, including “demographics, psychographics, habits, lifestyle, etc.” Working with a mobile app marketing platform, you can even create a target lookalike audience based on mobile user profiles exhibiting similar characteristics to your current best users—then target these people with personalized advertising. Personalized, or “dynamic,” advertising is the new standard in mobile app marketing because it entails serving the most promising users ads reflecting their actual demographics and behaviors. These ads can be assembled in real time programmatically—that is to say using artificial intelligence algorithms—to reflect the viewer. The end result is more relevant ads served to an audience exhibiting the characteristics of mobile users most likely to convert. And conversions are the backbone of monetizing any app. App monetization today depends on advertising to the users most likely to engage in a personalized fashion. Joel Devidal is a veteran in the business world; as a founder and CEO, he has a knack for finding investors, launching companies, and keeping steady growth post-launch. Beyond business, Joel is an active part of his community supporting local organizations and helping young entrepreneurs get their start.